ALASTAIR Clarkson will be in charge of his 300th game at Hawthorn on Saturday night when his team ventures to Domain Stadium to play Fremantle. But the four-time premiership coach will get more of a buzz from Conor Glass playing his first game. The 19-year-old Northern Irishman makes his debut after being plucked from Gaelic football at County Derry. "What I love about these guys, especially international recruits ... is they've made significant sacrifices. 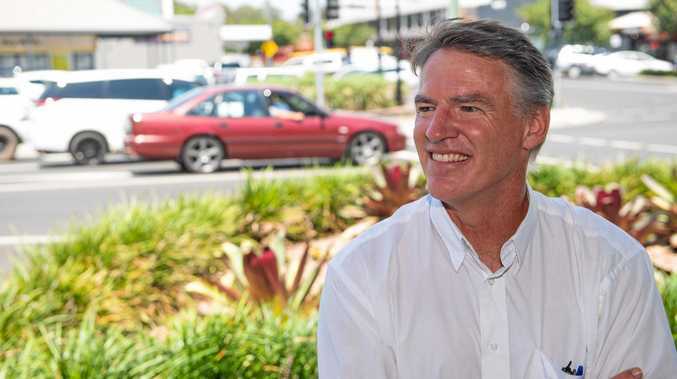 They've made a real decision that they want to give AFL a go," Clarkson said. "When we announced it (his debut) yesterday to the playing group, they were over the moon that he was going to get an opportunity." Ironically, Glass comes in for New Zealand defender Kurt Heatherley. "He's a half-back flanker, winger. 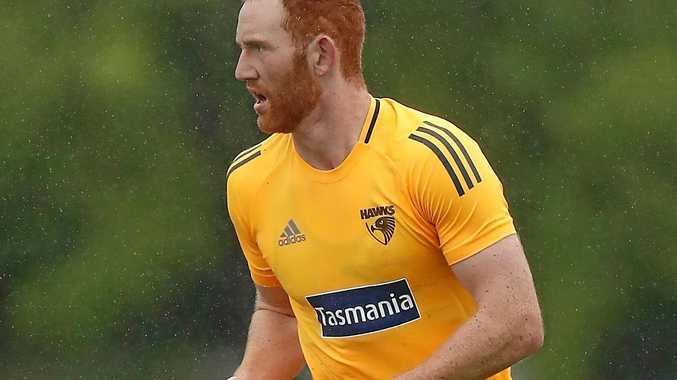 He's got a flash of orange hair like Roughy (Jarryd Roughead), so he'll be easily recognisable for all our fans," he said. Clarkson breaks John Kennedy's long-standing record for most games coached at the Hawks. Injury-plagued recruit Jaeger O'Meara, meanwhile, is ready to resume full training after his latest knee injury. "We want him to play before the end of the year. It is good for us, the footy club and the supporters to see that his body will be okay," Clarkson said.